It’s hard not to be obsessed with Bravo’s British society series “Ladies Of London.” An undeniable fact being that the two British ladies cast in the popular Reality show steal every scene! Sorry American girls, you are way out of your league in London posh circles.Recently I wrote about one of the “Dynamic Duo” Caroline Stanbury-Habib. I wouldn’t be doing the series justice if I didn’t devote equal time to series co-star, model, and McQueen muse, Annabelle Neilson. She is the essence of true British beauty and style, with an edge. Miss Neilson is often seen in the society pages with best friend Kate Moss attending fashion shows, gallery openings, and multiple charity events. The internet is filled with images of Annabelle looking every bit the fashion icon as she rubs elbows with new and established designers. Her confidence allows her to wear couture that others could never get away with. Neilson understands fashion as an art form, yet never takes what she wears too seriously. She is the perfect muse, as Alexander McQueen discovered, and a devoted friend to those she loves. 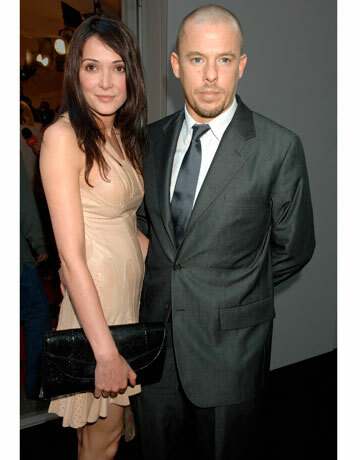 Annabelle wrote about her best friend designer Alexander “Lee” McQueen after he passed in 2011 for Harper’s Bazaar. Miss Neilson’s extroverted personality is not limited to the London social scene. As we witnessed on last season’s “Ladies Of London” she is an avid Equestrian and excels at shooting, making her the perfect Country House weekend guest. She also flies helicopters, swims with sharks, has ridden a motorbike across Australia and competed in a rally across the Himalayas during winter. Annabelle had a horrible horse riding accident in 2014 that resulted in a broken pelvis and six months of down time spent healing. Her admirers will be happy to know she has made a complete recovery. Neilson was recently photographed wake-boarding with Sir Richard Branson! 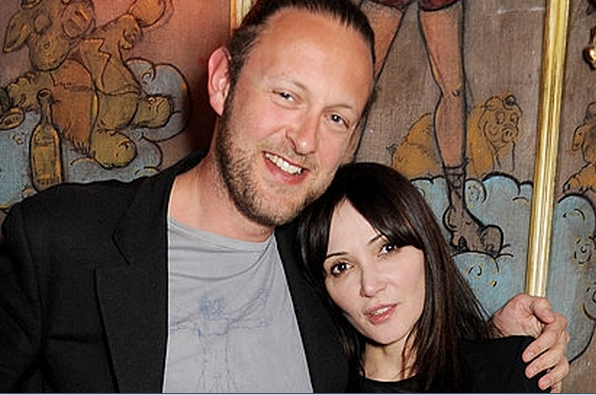 It would be almost impossible to look through London’s Daily Mail, Sun, or Mirror papers after a huge charity event or society function, and not see a photograph of Annabelle Neilson. When you are Fashion Royalty, the doors of the best clubs and hottest parties are always open to you! This lovely lady doesn’t have to worry about invitations, unless it’s to turn them down. 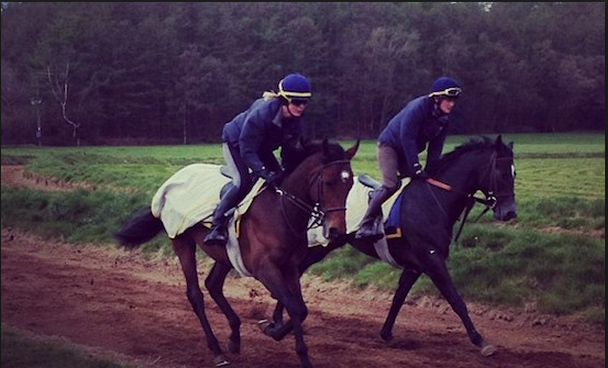 So fans of “Ladies Of London” want to know who is Annabelle’s type? What type of man would catch the eye of the multi-faceted Neilson? Better still, who can keep up with her? Annabelle is currently unmarried, having briefly been married in 1996 to Nathaniel Rothschild. Yes that Rothschild family. The relationship wasn’t right for Annabelle so she walked away in 1998 wanting nothing more to do with “Nat” or his famous last name. Annabelle’s mother Elizabeth spoke to the press regarding the relationship a few years ago. Her statement gives us some insight as to why it may have ended. Nat Rothschild is just ‘a very naughty boy’. Elizabeth Neilson used the unflattering phrase as she remembered the ‘crazy’ life her model daughter Annabelle was sucked into after she met Rothschild on a beach in Bali in 1995. The pair was married for about two years, divorcing in 1998. The short-lived marriage, which it is understood Annabelle ended, was turbulent from the outset, with reports that the pair moved with a fast crowd of heavy drinkers and drug users in New York and London. Mrs Neilson also made it plain yesterday that neither she nor any member of her family wanted to have anything to do with Nat Rothschild or his family again. Speaking from her £3million home in Chelsea, West London, she said: ‘Nat’s a very naughty boy. He always was when he was younger. Her romantic life has been hard to document which lends to her mystique. After Mr Rothschild, Annabelle went on to have relationships with Lord Edward Spencer Churchill, son of the Duke of Marlborough, and magazine editor Jefferson Hack who had a daughter with Kate Moss. It’s easy to see why Annabelle fascinates men and can choose whoever piques her curiosity! Perhaps during the upcoming season of “Ladies Of London” we will get a further glimpse into Neilson’s personal life? I love the British girls, can’t stand Juliet.